This title offers a fun, concise and attractive introduction to a fascinating and challenging subjec..
A Companion to Early Modern Philosophy is a comprehensive guide to the most significant philosophers.. 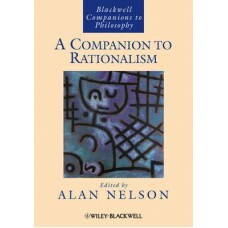 This book is a wide-ranging examination of rationalist thought in philosophy from ancient times to t..
One of the most influential philosophers and cultural theorists of the twentieth century, Theodor Ad.. 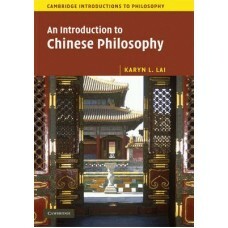 This comprehensive introductory textbook to early Chinese philosophy covers a range of philosophical.. 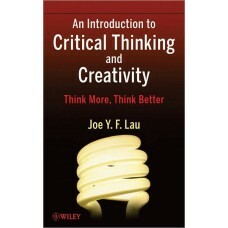 This book is about the basic principles that underlie critical thinking and creativity. The majority..
Beginning Philosophy offers students and general readers a uniquely straightforward yet challenging .. 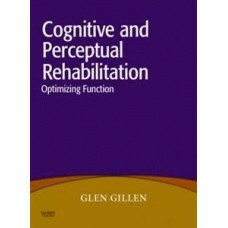 This is the first book-length examination of the work of an important contemporary thinker in the co.. 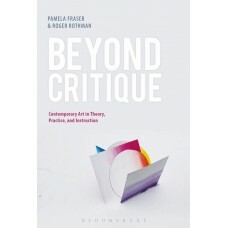 Critique has long been a central concept within art practice and theory. Since the emergence of Conc..
Not many people can claim to have invented a new science, but the ancient Greek philosopher Aristotl.. Reflecting current practice with a renewed focus on function-based assessments and evidence-based in.. 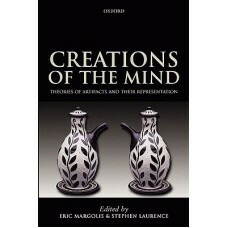 This lively and highly accessible introduction provides a comprehensive account of the life, teachin..
Creations of the Mind presents sixteen original essays by theorists from a wide variety of disciplin.. 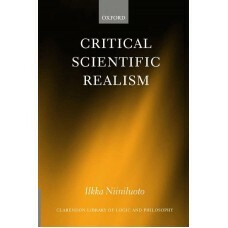 This book comes to the rescue of scientific realism, showing that reports of its death have been gre..
More than any other textbook, Moore and Parker's Critical Thinking has defined the structure and con..